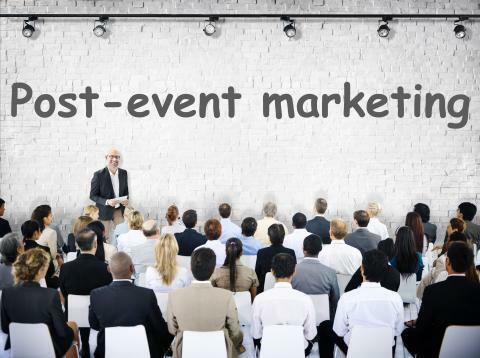 Unfortunately, post-event marketing never gets as much attention as the event itself. Communications Directors stage a variety of events - from press briefings and product launches, to partner conferences and sales kick-offs. But for all the time, effort and budget spent, it's what you do afterwards that counts. In this workshop, we discuss the eight easy things all Communications Directors can - and frankly must do - to capture the value of their events.